By having many on-target siRNAs, each with a different seed sequence, you maintain on-target efficiency while diluting out off-target effects. One analogy is the beauty of composite faces. Which of these faces do you find most attractive? If you’re like most people, you will have chosen the last face, which is actually a composite of the other 5 faces (source). Each individual face has its flaw(s). Spock ears, mildly everted lips, incongruous eyebrows, etc. 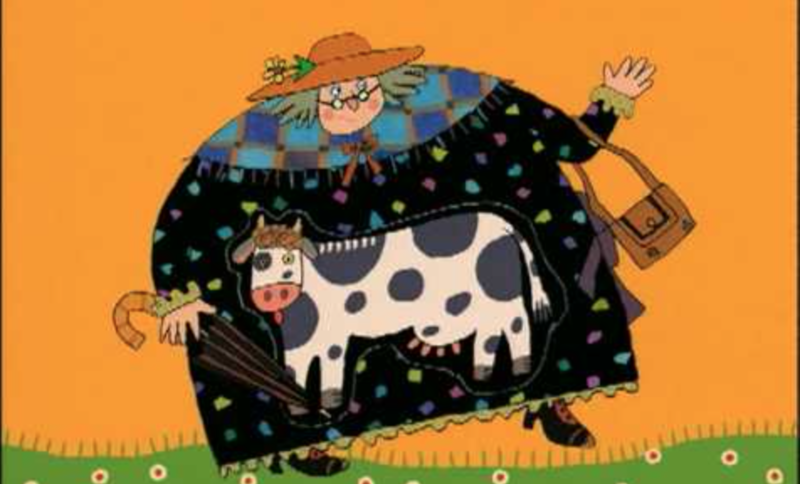 No face is ideal. But when combined, these flaws are evened out. Same thing with siRNAs. 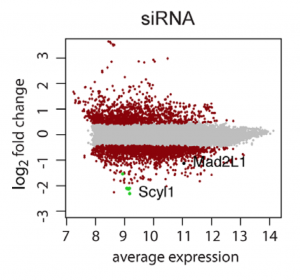 Each individual siRNA has its own ugly off-target signature. But combined in a high-complexity siPool, the off-target warts are removed, and you’re left with a beautiful on-target phenotype. And not all facial averages are equal. 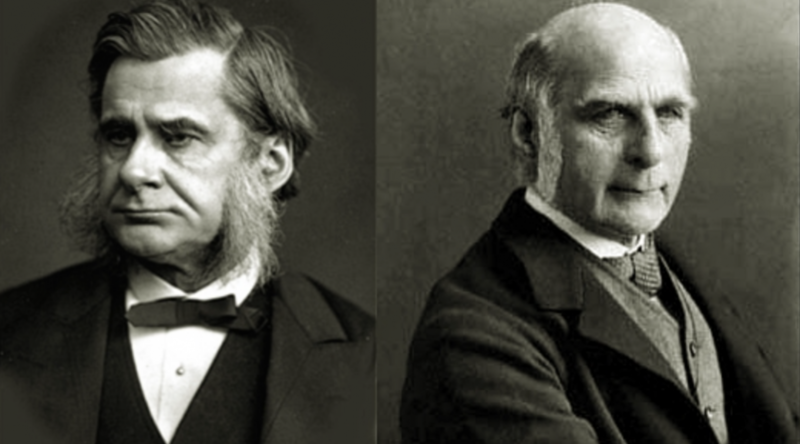 Perrett et al. found that a composite face created from faces pre-selected as being more attractive was preferred over a composite created from all available faces. 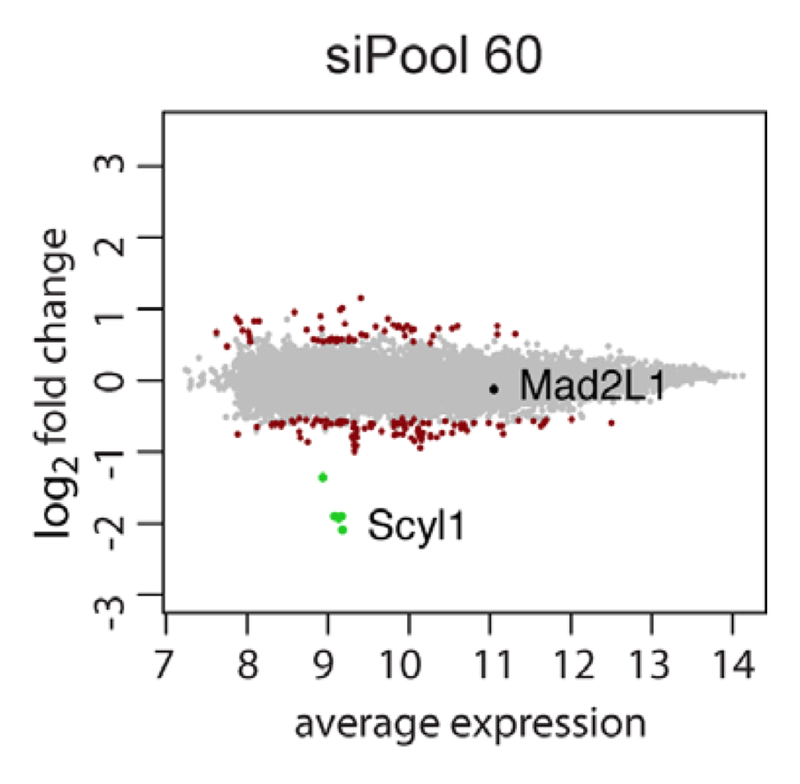 Likewise, siPools are composed of the best available individual siRNAs. Being selective about what goes into a siPool is important, as we will discuss more in future posts. Don’t get bitten by bad RNAi reagents. 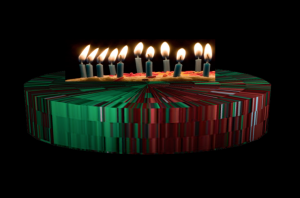 Please see our website for more information on siPools technology. See faceresearch.org for lots of information and interesting tools for facial analysis. See this article for composite faces from different nations. 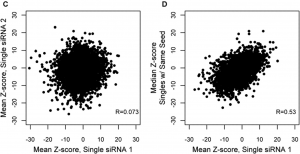 siRNA screens have a high false positive rate, due to pervasive off-target effects. Confirming ‘hits’ from single-siRNA screens is a lot of work. For low-complexity pool screens, it’s even worse (and, as we will discuss in a later post, less likely to result in true genes of interest). Progressively, one accumulates a nearly indigestible set of experiments and analyses. Screen additional siRNAs for ‘hit’ genes. Do quantitative PCR. Single siRNAs vary significantly in their effectiveness, so look for correlation between knock-down and phenotypic strength. Create C911 versions of hit siRNAs as off-target controls. To rule out a confounding on-target effect, do qPCR. Screen additional siRNAs with the same seed sequence as off-target controls (as done in a recent paper). For low-complexity pools, test the siRNAs individually. 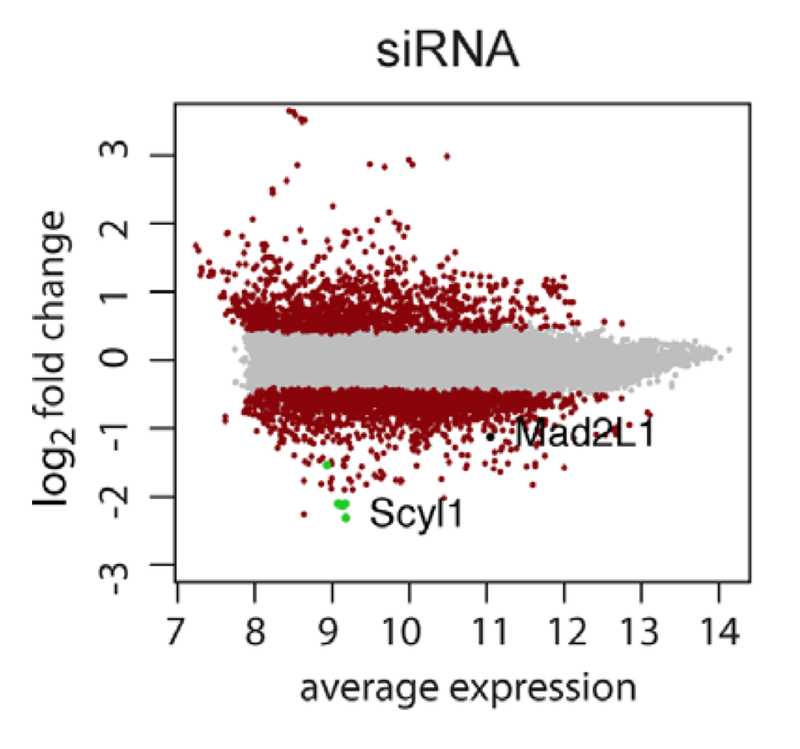 For each hit siRNA, look at plots of phenotypic effects of siRNAs with same seed sequence. Adjust phenotypic scores based on predicted off-target effects for seeds. Run off-target hit selection tools (like Haystack or GESS), to see if hit genes also show up as strong off-targets. Does it really have to be so complicated? Wouldn’t you prefer being able to trust your phenotypic readout? Better yet, how about hits that don’t turn out to be mostly false-positives? There is a simpler, better way. 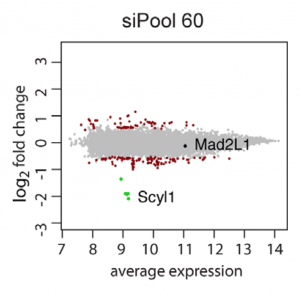 siPools maximize the separation between on-target signal and off-target noise, making interpretation of RNAi phenotypes as clear as possible. This year marks the 11th anniversary of Jackson et al.‘s seminal paper on siRNA off-target effects. The past decade of high-throughput siRNA screening is largely a deductive footnote to their observation that “…the vast majority of the transcript expression patterns were siRNA-specific rather than target-specific“. We are not saying that siRNA screens are not useful. There is some signal amongst the off-target noise. But luck and a lot of work are required. Among the top genes from the resulting ‘hit’ list, one must hope that a story can be made (TOMM7, a major character in the Hasson paper, was relatively far down the hit list, and its known location in the mitochondrial outer membrane made it more than a lucky guess). But there is a better way. By maximising the separation between on-target signal and off-target noise, siPools can provide clearer phenotypes, thereby reducing wasted effort and dependance on luck. 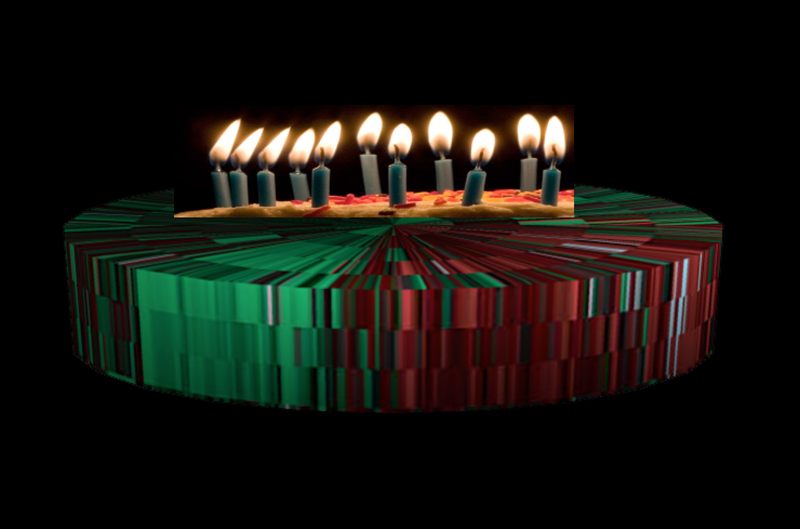 Birthday cake created using Fig 2b from Jackson et al. (heat map showing deregulation of off-target transcripts by siRNAs against IGF1R).